“@EmmaLewzey: Let's see how many members of the #afpcongress #twitterteam I can find on the break - go!” catch me if you can! 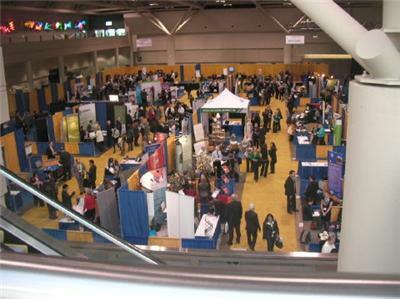 See what's new and exciting in today #afpcongress? Check out www.sofii.org the Showcase of Fundraising Innovation and Inspiration! 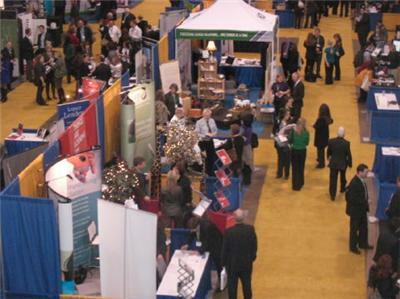 I just saw @UinvitedU come back to #afpcongress. Does he NOT have a job he should be at? 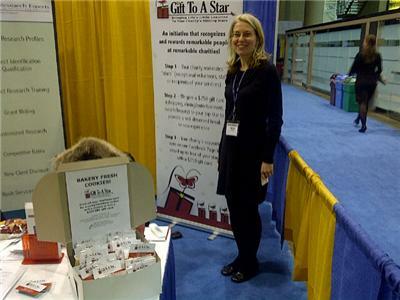 #afpcongress treat donors like friends....and they will be! you wouldn't get a volunteer to do your own personal Christmas cards! #AFPCongress confession. I sucked as session host. 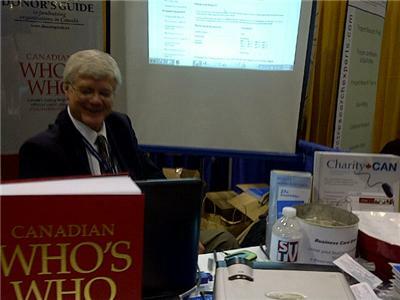 “@johnlepp: I think it's cool that three people have said they like our booth at #afpcongress” Lol!